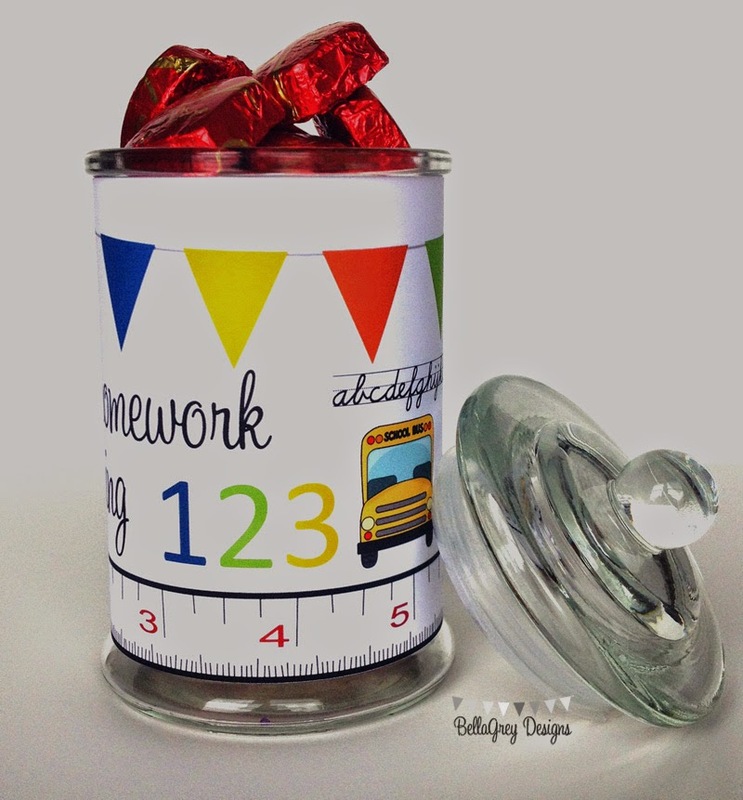 We are on day 4 of our Back to School Free printables! Have you been visiting us this week so far? If not, you can download the others here and here! If so, awesome! You have been able to take advantage of all our FREE Back to School Printables thus far! Today's printables, yep there is two, is a fun one! If you have a younger school aged child or children, this is made just for them in mind! Love it because its so colorful! 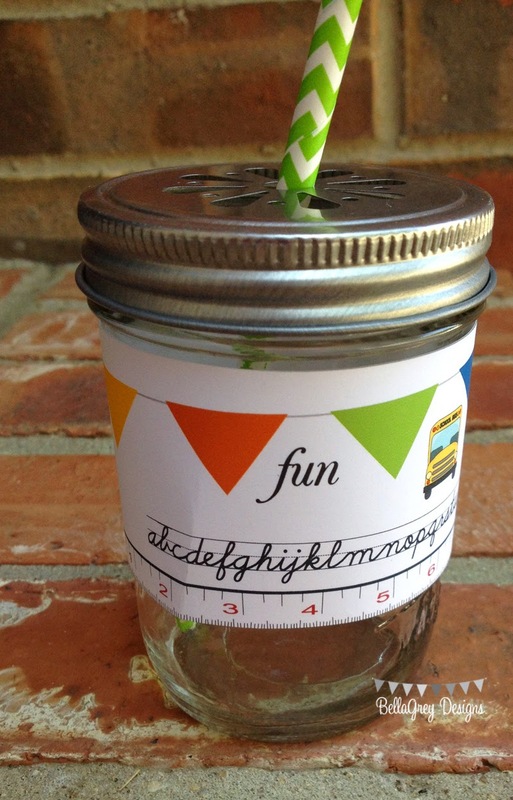 We gave the mini jar above to my son's teacher and she LOVED it! We filled it with delicious Dark Chocolates by Dove! Those are my favorite, come to find out they are hers too!! SCORE! 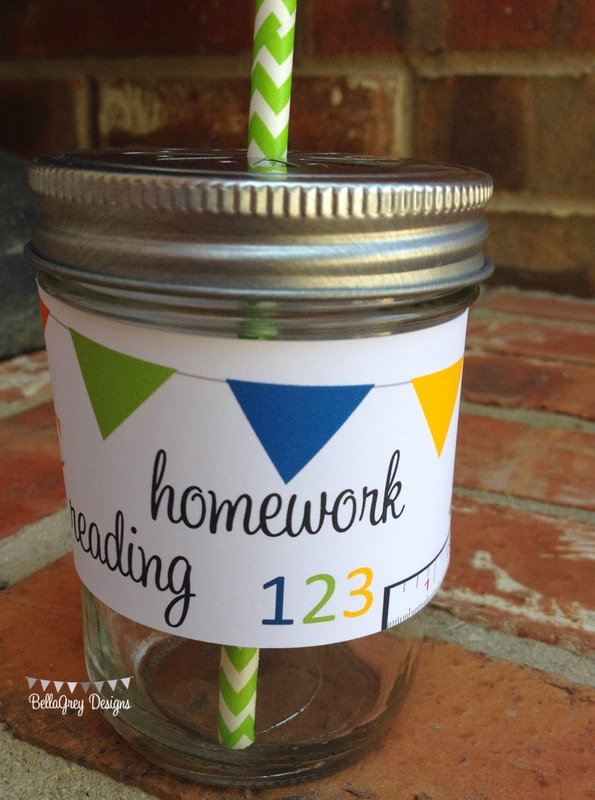 We hope you are enjoying this week of FREE Back to School Printables! We'd love for you to share them with friends!